ESTATE OWNED! 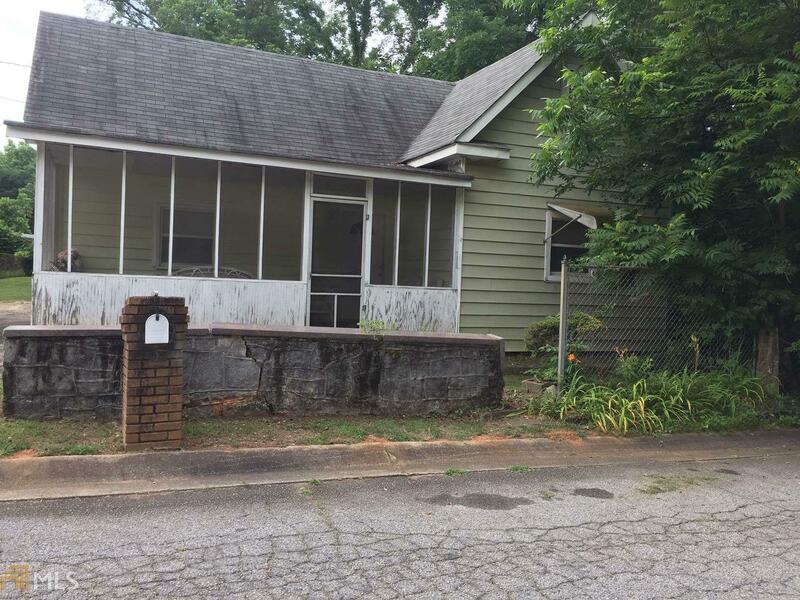 CUTE 1900 BUILT BUNGALOW LOCATED IN THE CITY OF LITHONIA, THIS HOME HAS SO MUCH POTENTIAL, FIREPLACE IN TWO ROOMS, SOME HARDWOODS, CEDAR WALLS IN 9FT CEILING FOYER ENTRANCE, SOME UPDATES DONE YEARS AGO. ROCKING CHAIR FRONT PORCH! NEEDS SOME RE-HAB, BUT WOULD AND COULD BE A BEAUTIFUL HOME. LARGE LEVEL LOT! SOLD AS IS! NO REPAIRS WILL BE MADE. NO DISCLOSURE! ONLY 2 OWNERS! CLOSE TO I-20, CLOSE TO STONECREST MALL, CLOSE TO ARABIA WOODS WALKING TRAIL, SCHOOLS, LIBRARIES AND SO MUCH MORE.